Removable side panels with lock. 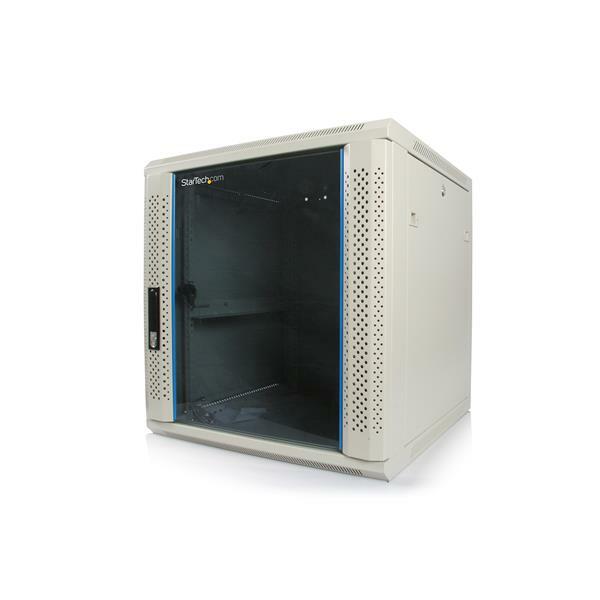 This 12U 19in Wall Mounted Server Rack Cabinet is perfect for safely mounting routers, switches, media converters, and other networking equipment. 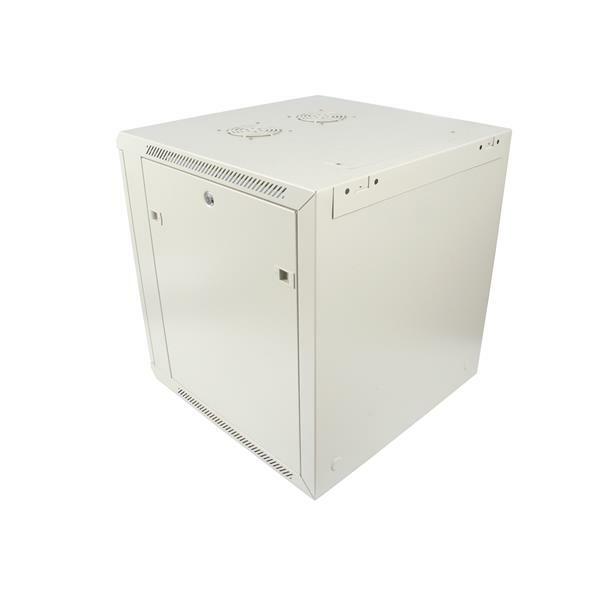 Features a sturdy steel design and a vented tempered glass door to keep your equipment safe and cool. 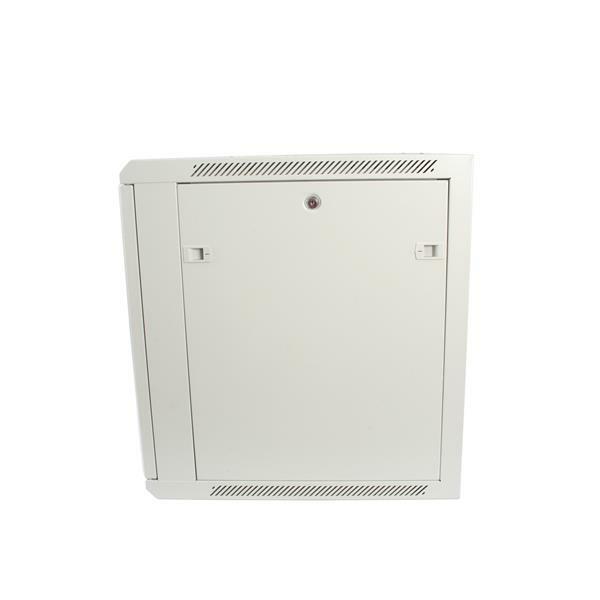 Suited for server rooms, wiring closets, manufacturing areas, warehouses, or anywhere where networking equipment needs to be protected.